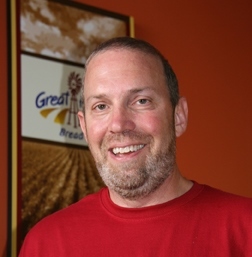 Where Does Smart Local Retail Meet Healthy Bread? At a Farmer's Market. 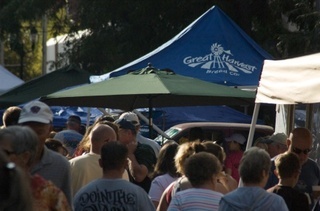 I was recently asked whether I thought farmers markets were a good way to expand local retail business reach. It's a great question, and one that merits consideration by anyone in the business of creating healthy, natural, and less-processed foods, such as those we specialize in at Great Harvest. My short answer? YES! In the last ten years the number of farmers markets in the U.S. has more than doubled (Source: US News on The Farmers Market Boom). In 2011, Americans spent more than $7 billion on locally-sourced foods. This is spot-on with many food trends we're seeing in America. According to Forbes Magazine, four of the ten hottest food trends for 2014 deal with local food issues. This is all in keeping with the public becoming increasingly focused on natural, less processed foods. Its a trend that is not going away. People absolutely understand that our food supply chain has become more and more processed and commercial, while also becoming less focused on what is truly good for us. Farmers markets provide a feel-good alternative to the over-processed and over-commodified experiences of fast-food outlets, chain grocery stores and restaurants. 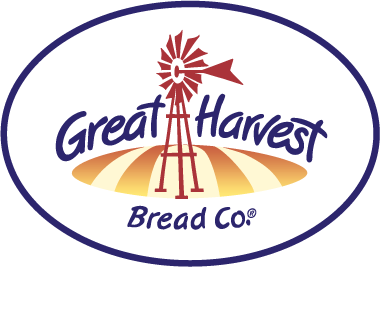 They embody sensible, down-to-earth qualities like local, natural, honest, community, and wholesome, all of which appeals to people who already embrace what whole grain bakeries are about. But....my enthusiastic support for farmers markets comes with a caveat. They are not all created equally. Be selective in the ones you serve. 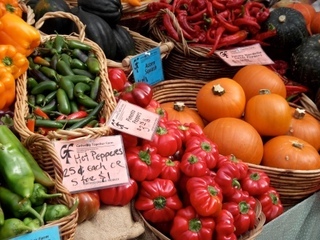 Growth in farmers markets slowed in 2013 to 3.6%, which is down from 10% in 2012, and down from 17% in 2011 (US News). On one level, that is simple arithmetic. As the denominator grows, the same absolute growth becomes a slower growth rate and as absolute growth slows, the rate drops off even more. Market saturation is a fact of life in any business model. Consumer demand is only so great, and as the number of farmers markets increase, more markets are chasing a relatively fixed set of dollars. As new farmers markets spring up, the competition among them becomes more intense. What may be the real issue is that the best markets have already penetrated the easy locations. Heavily-populated urban cities where demand is high were the first areas to embrace these trends and they can only support so many locations. The easy locations are now taken by well-established markets and the newer markets can struggle to compete. Aside from location and market saturation, the date and time of the farmers market, or quality of other market vendors can also be potential issues. 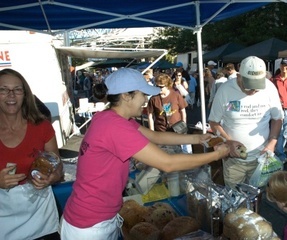 Any natural, whole food that is tasty — like our breads — absolutely should be made available in a farmers market. But, as with any business decision, the choice of which markets to serve needs to be grounded in sound analysis. If you're ready to do some research and vet potential candidates, localharvest.org is a great place to start. You can also find information on legal and business aspects of getting started at farmers markets from FindLaw and Intuit's Small Business Blog. 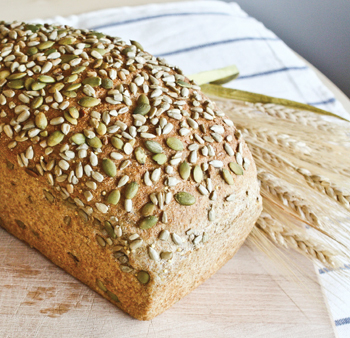 Yes, our healthy, whole grain bread should be sold in farmers markets. But, not all of them. Choose wisely and give the ones you do serve exceptional service with a superior product.